All versions of the Sprinter get the Mercedes BlueEFFICIENCY package of eco tweaks. This brings stop-start, which cuts the engine as you select netural when the van is stopped, then restarts it when you depress the clutch, or lift off the brake pedal in automatic models. Also included is a low-energy power-steering pump, plus you get a gearshift indicator in the dash to signal when to change gear to minimise fuel consumption. The 2.2-litre four-cylinder delivers 129bhp or 163bhp, while the 3.0-litre V6 puts out 190bhp. All versions come with a six-speed ECO Gear manual gearbox as standard, although Mercedes is one of the few van manufacturers to offer a full automatic – the 7GTronic seven-speed box available on most versions of the Sprinter is the same as the set-up found in Mercedes cars, and it’s smooth and fast-shifting compared to some rivals. 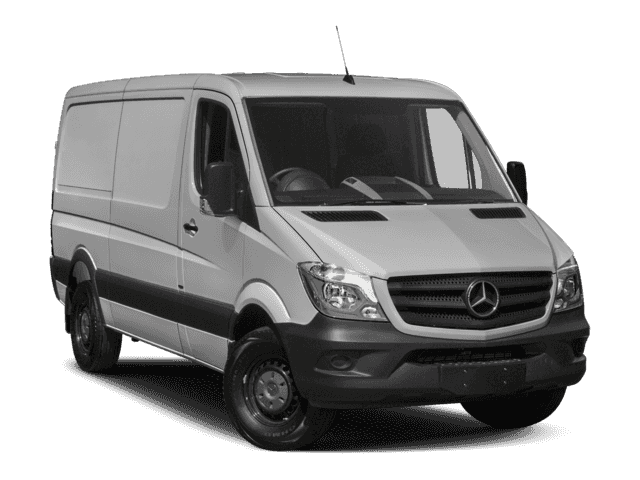 Whether you go for the auto or manual box, power is sent to the rear wheels on every Sprinter, while a four-wheel-drive system is optional on all but the smallest models.